Many people seek a coach when they feel stuck in a job, a specific work role, or a relationship. 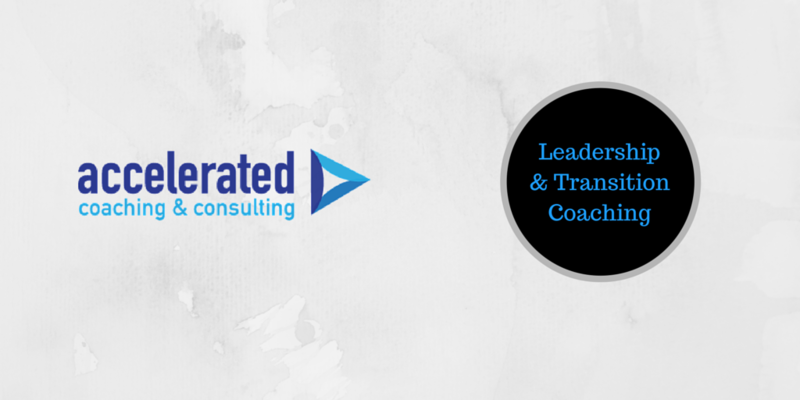 The first step in the coaching process is to help people clarify their goals. But fear, doubt and other negative emotions can block people from taking action to reach those goals. Striving for something better is scary because the status quo is known and provides some level of emotional comfort and security. However, almost nothing good in life happens until we take action. You have to apply for a job before you can hope to be hired. When you want a promotion, you have to step up and ask for or accept new responsibilities. When you want to go on a date with someone, you have to either make or accept an invitation. Action can be scary. In my early 20s, I wanted a better career and knew a college degree would make it happen. I was a poor student in high school, and didn’t know if I could handle college coursework. But, I swallowed hard and enrolled. Sitting in my first class (Journalism 101), my stomach churned, knees knocked and heart pounded so hard I could barely hear the instructor. But, I lived to tell the tale, and eventually earned a Master of Science degree in Psychology. My education opened doors I never would have known existed — if I had given into my fear and not taken action. Take a look around your workplace and notice those people who are unhappy with their career. They are easy to find, just try to ignore someone who expresses their unhappiness every day. These co-workers exert more energy complaining about being stuck than it takes to make positive change. Still, they make a choice each day to remain in a state of inaction. It is a privilege to follow the progress of my clients as they take action and rebalance their lives, build stronger relationships, grab that promotion or find a better job. In each case, success was the result of their willingness to take the action necessary to reach their goals and dreams. If you are feeling stuck, please reach out to me via LinkedIn or my website for a free Power Session.